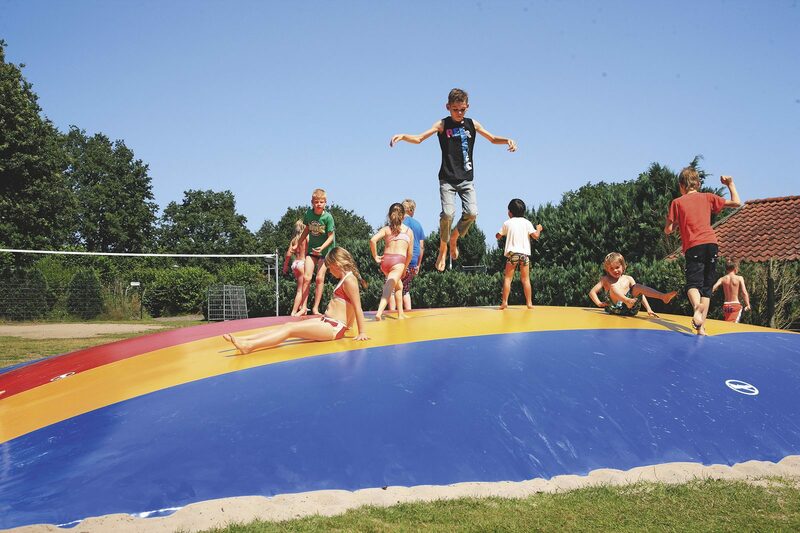 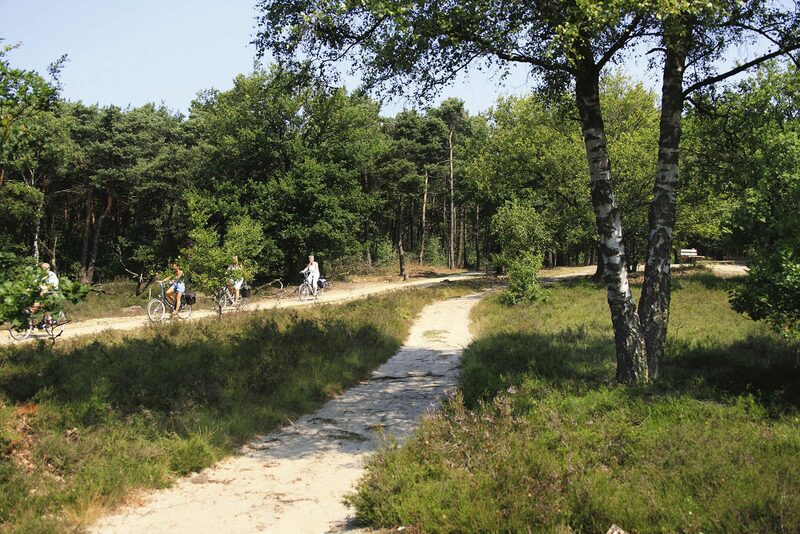 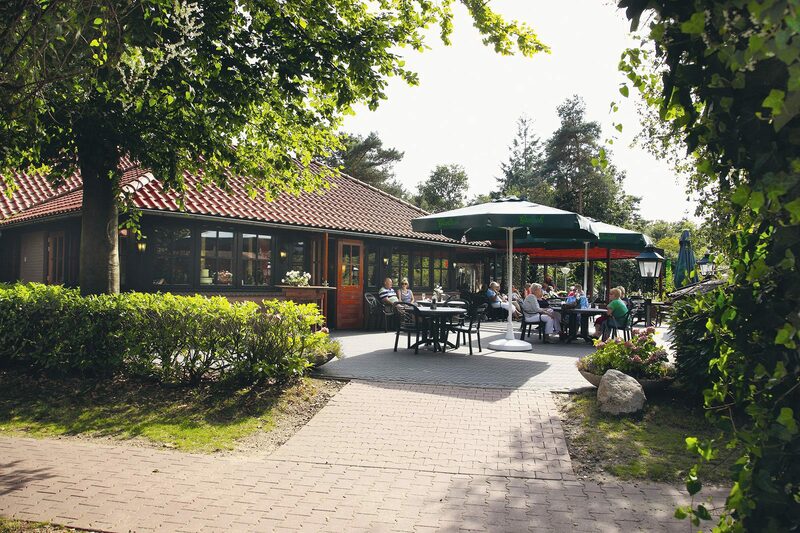 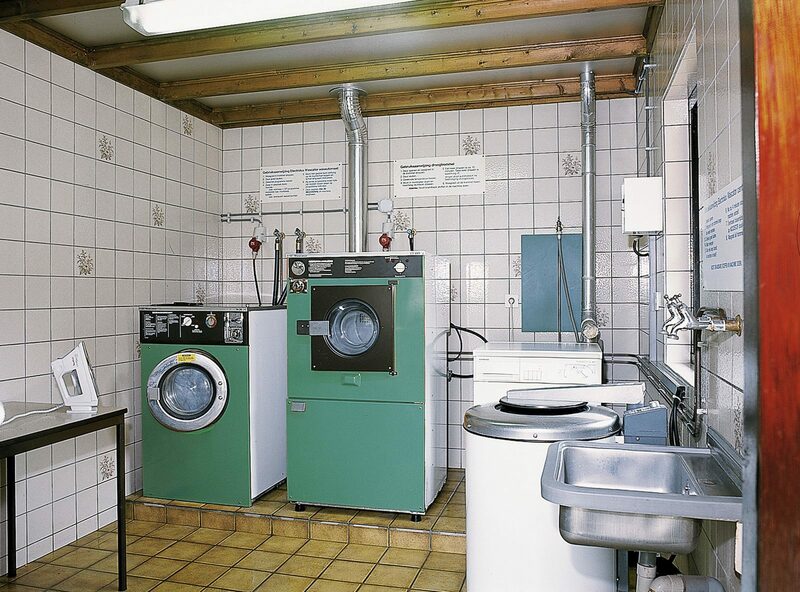 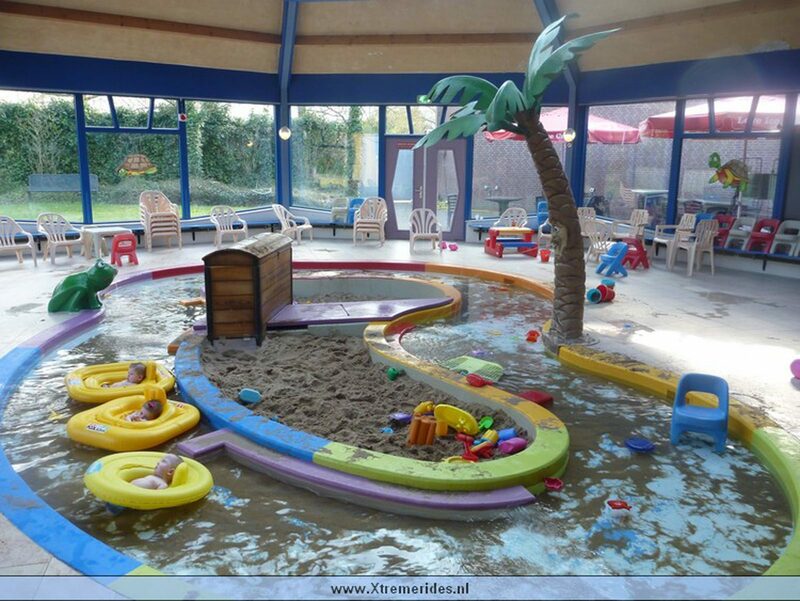 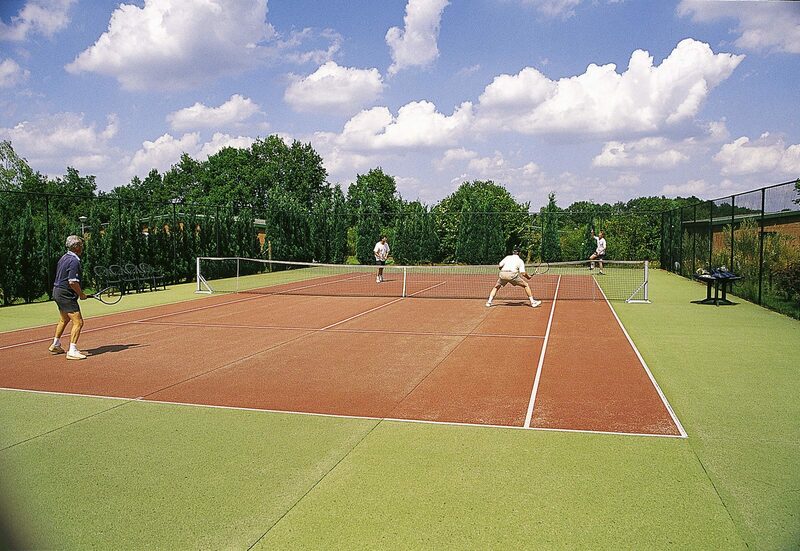 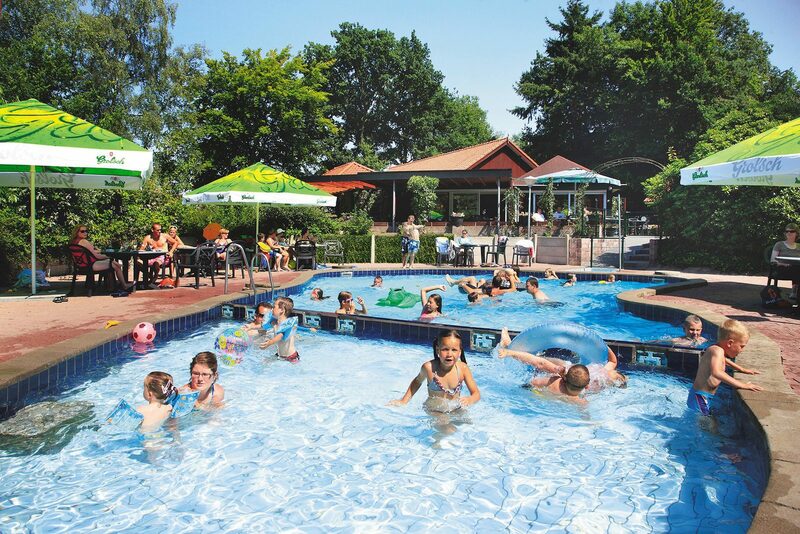 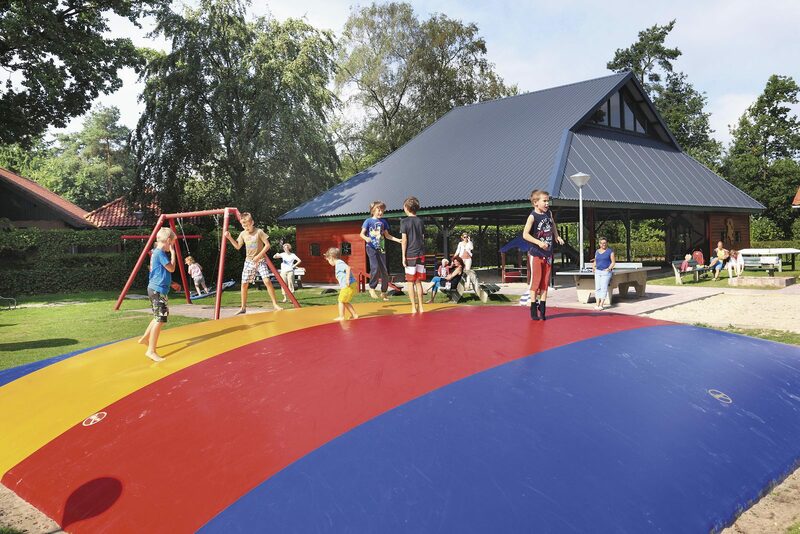 Bungalow park De Lindenberg offers extensive facilities in the holiday park. 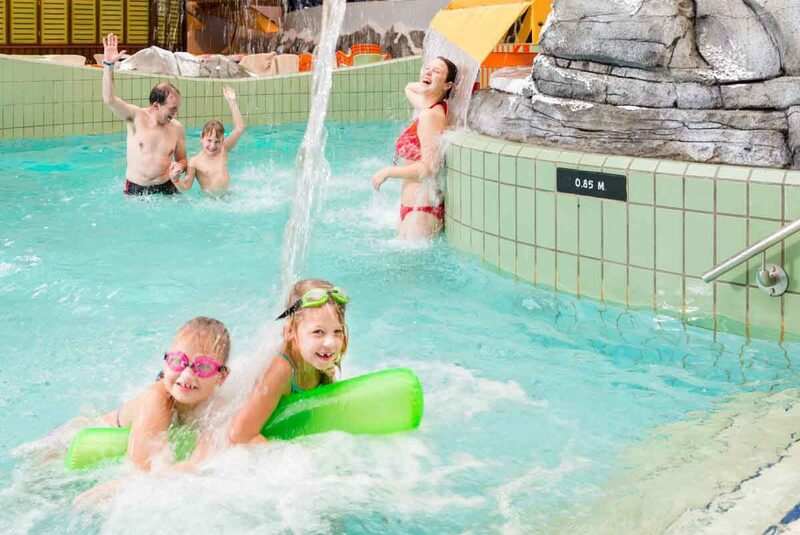 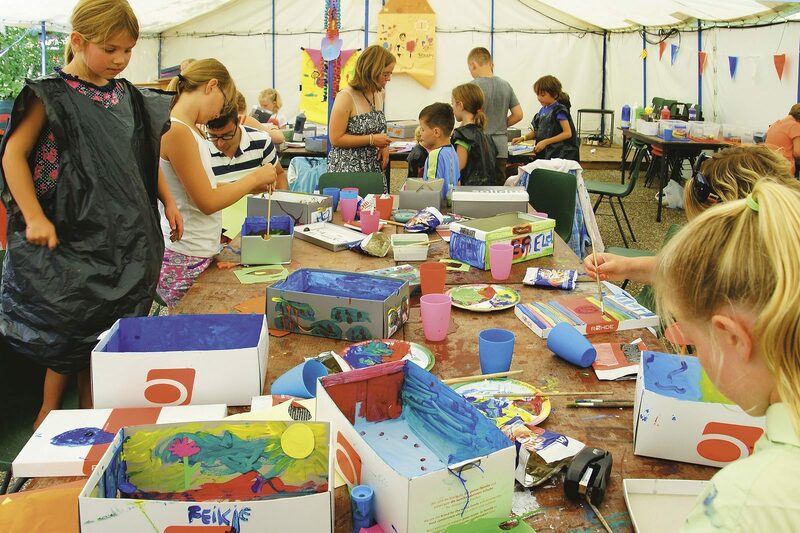 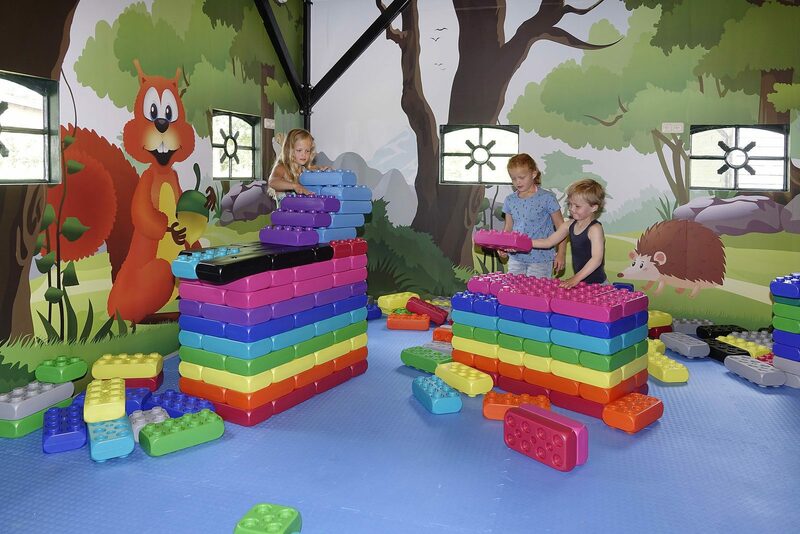 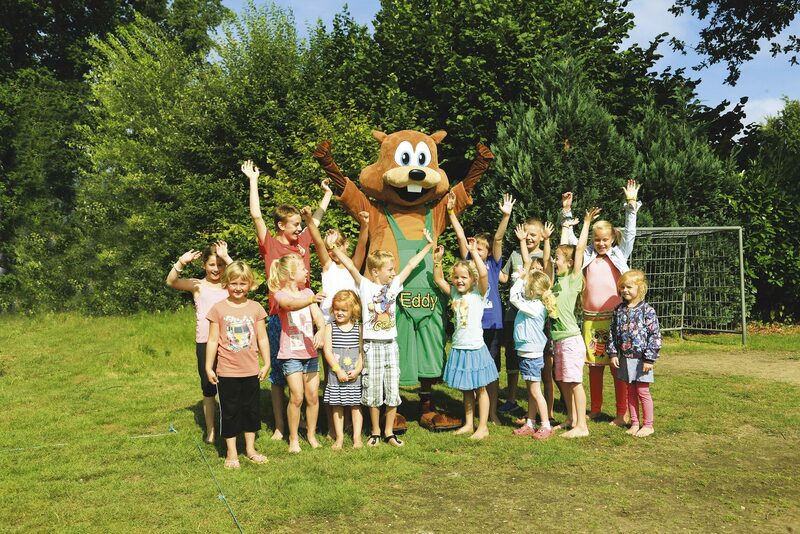 For both people over 50 and young families there are plenty of activities. 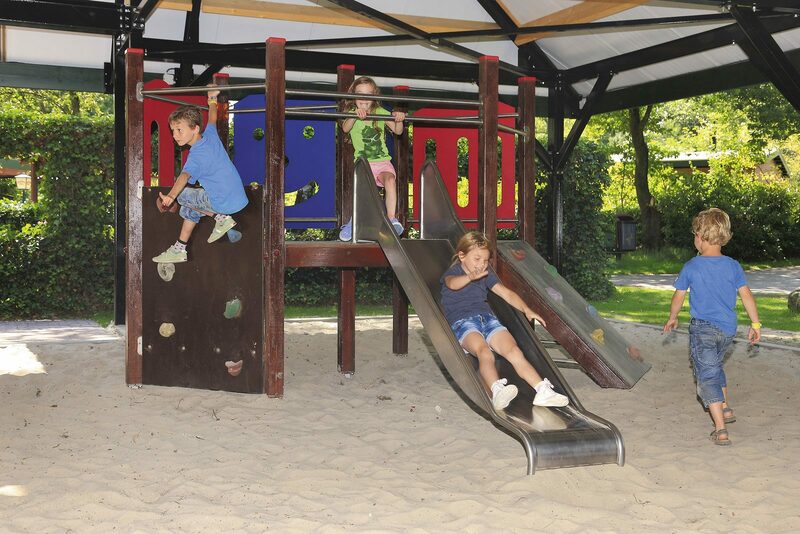 You can choose from facilities, arrangements and activities. 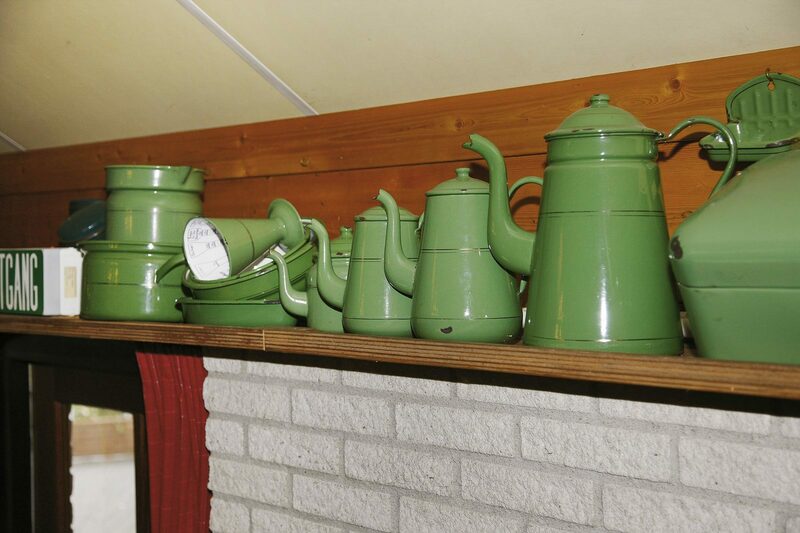 Enamel museum.......a feast of recognition! 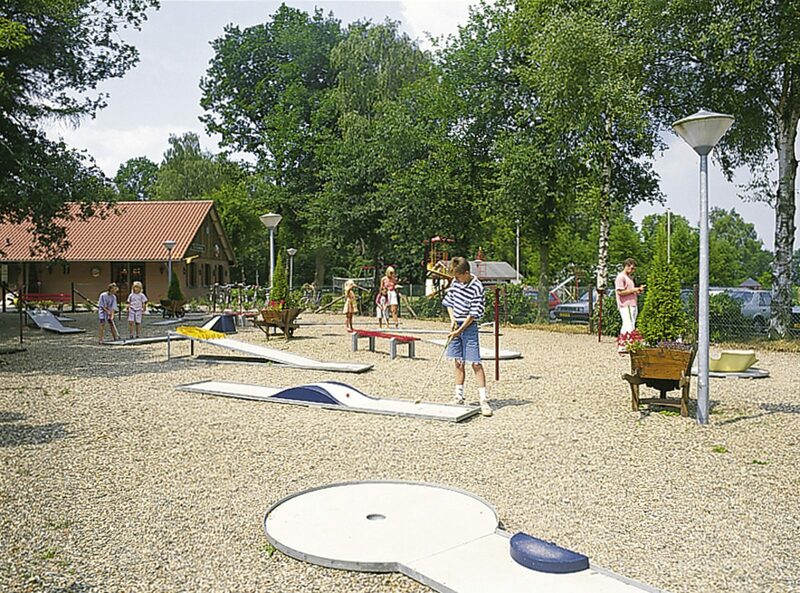 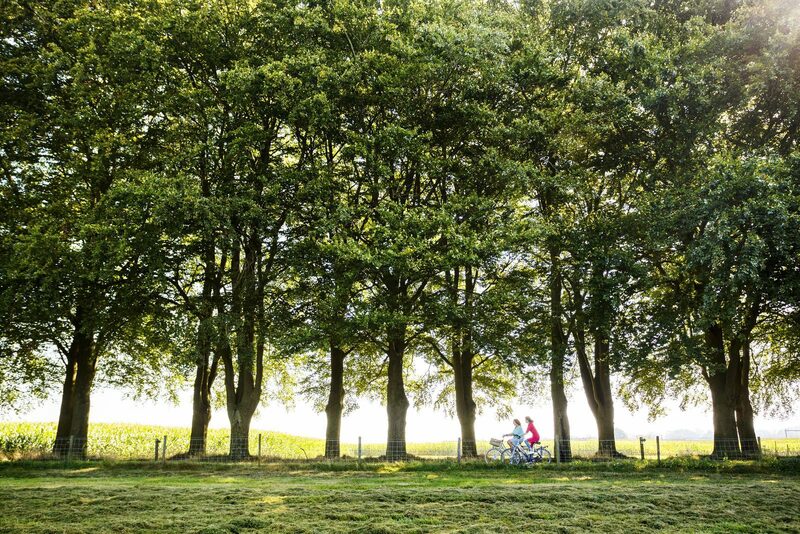 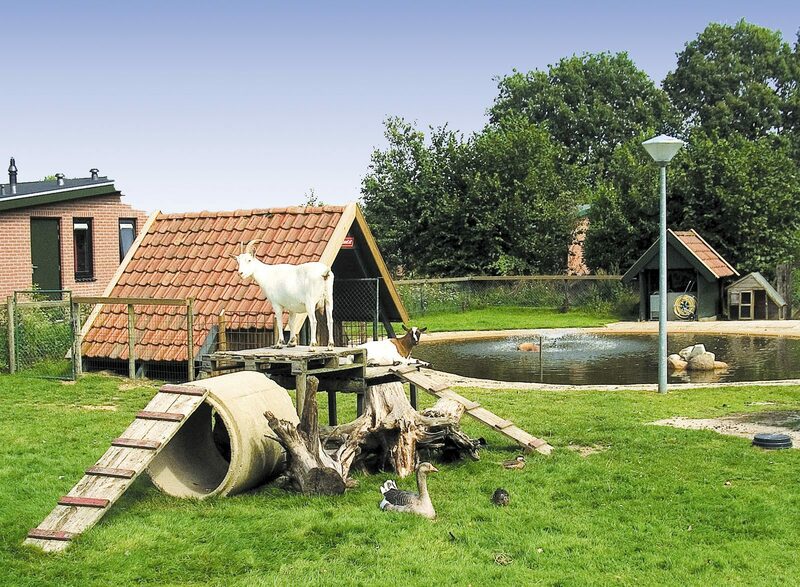 A bungalow park with a museum, we really have it at De Lindenberg. 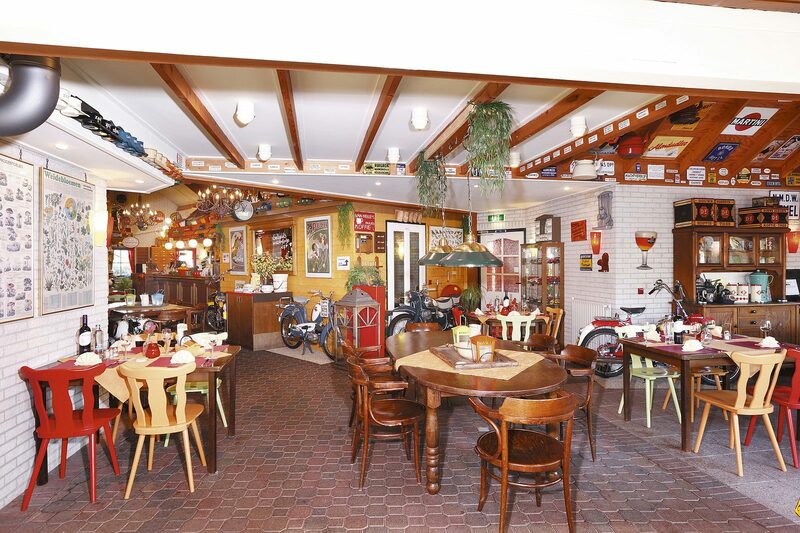 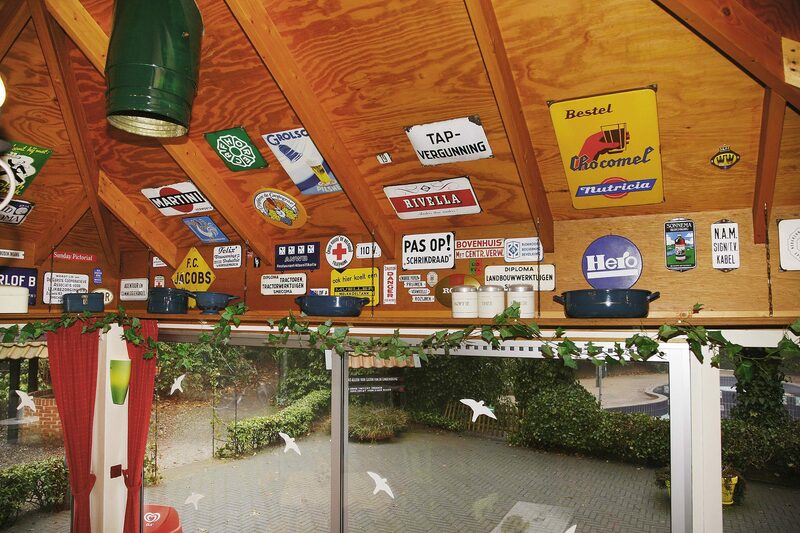 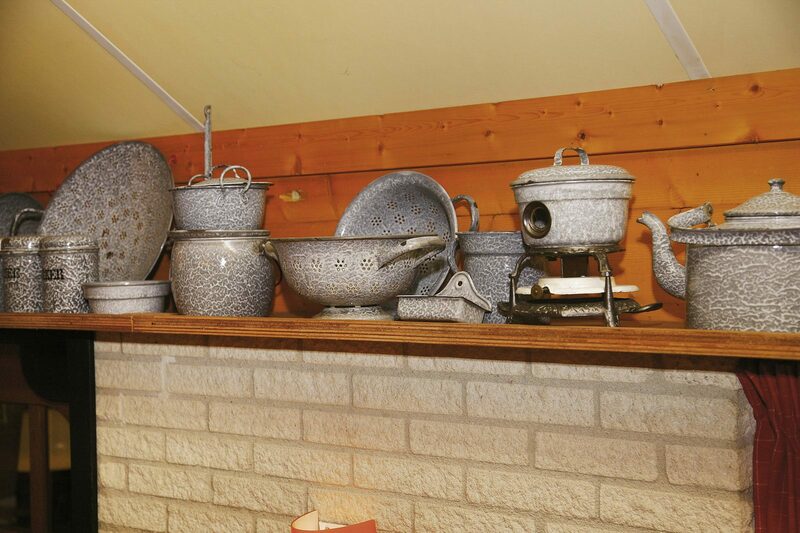 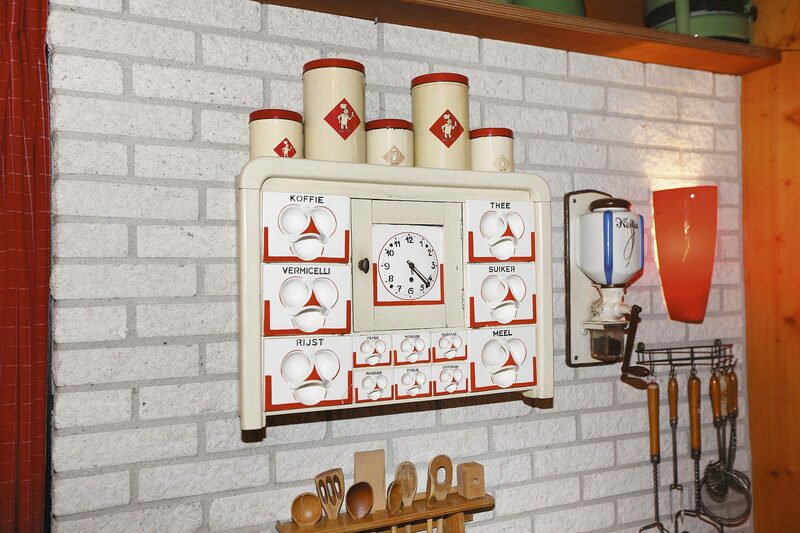 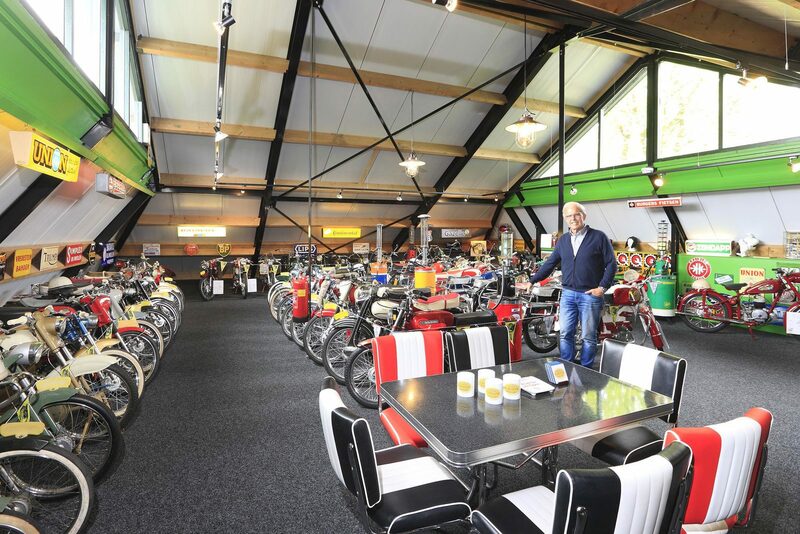 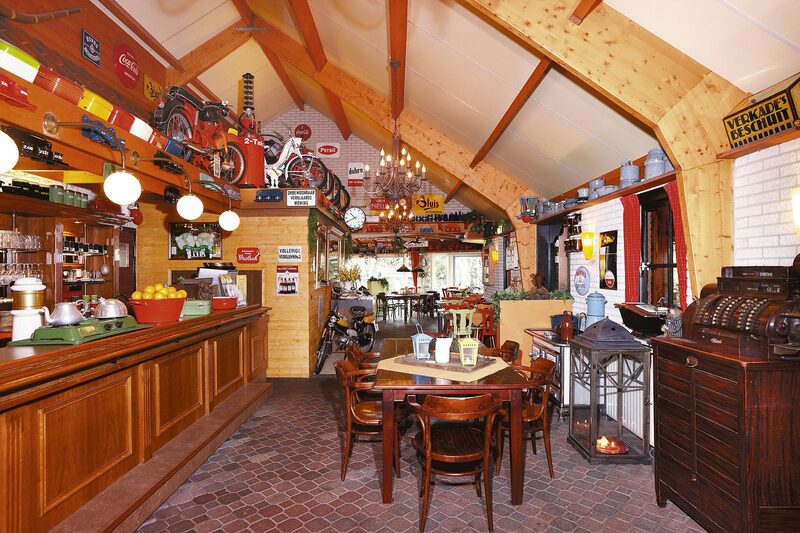 There is a real enamel museum in our cozy restaurant ’t Kuyerhuus.